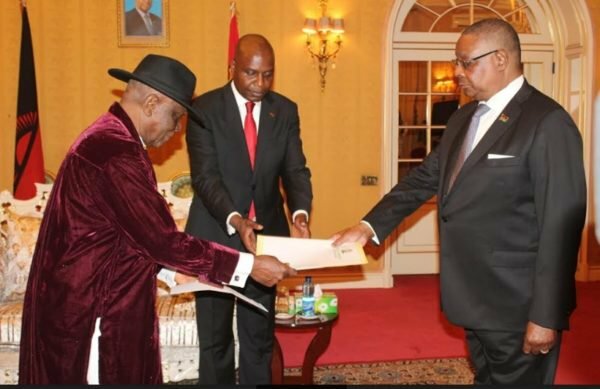 New Nigerian High Commissioner Designate retired Brigadier General Stanly Diriyai has revealed that a Nigerian successful businessman named Aliko Dangote is interested to establish a fertilizer manufacturing company in the country. 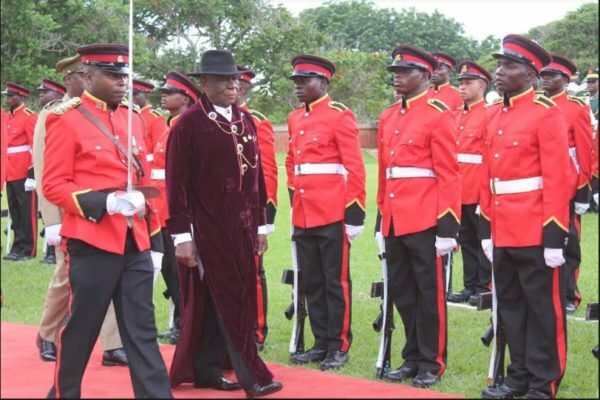 This was revealed on Tuesday when Diriyai was presenting his letters of credence to President Peter Muntharika at the new state house. During the meeting, Diriyai and the president discussed a number of things to ensure the bilateral relationship between Nigerian and Malawi still lives on. The two had also talked of migration between the people of Nigeria and Malawi. Talking to Media, Diriyai was quoted “A lot of Nigerians are interested in coming to Malawi, but Visa processing procedures somehow affect that. In Nigeria now Visas can be processed on arrival, we hope Malawi will also look into that,” explained Diriyai. The move to establish a fertilizer manufacturing company in Malawi will boost agriculture sector in Malawi and also provide job opportunities to others. 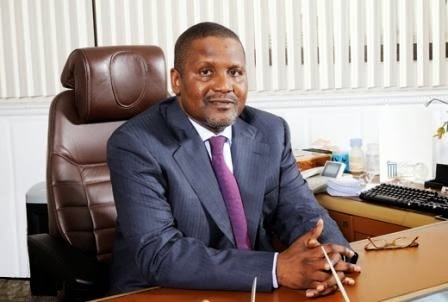 Aliko Dangote is a Nigerian billionaire, and owner of the Dangote Group, which has interests in commodities in Nigeria and other African countries, including Benin, Ethiopia, Senegal, Cameroon, Ghana, South Africa, Togo, Tanzania, and Zambia.